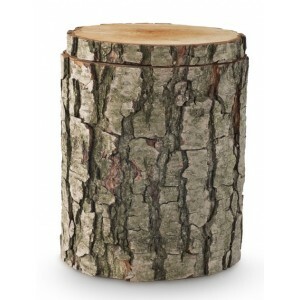 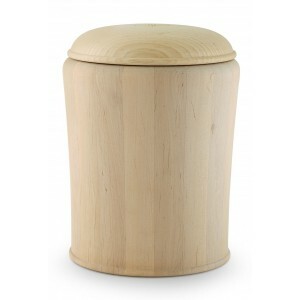 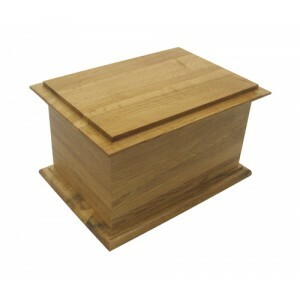 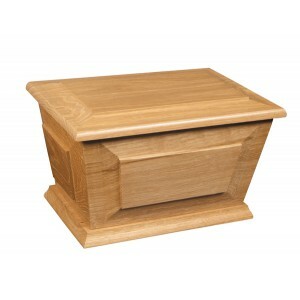 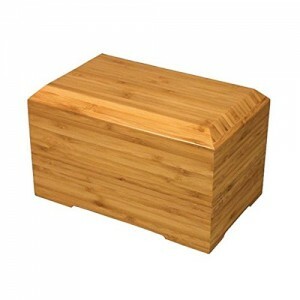 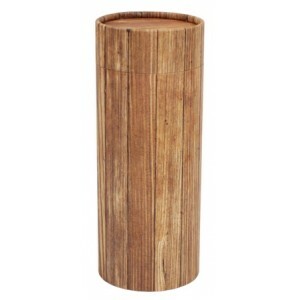 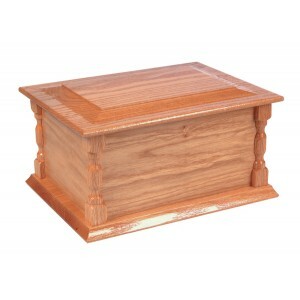 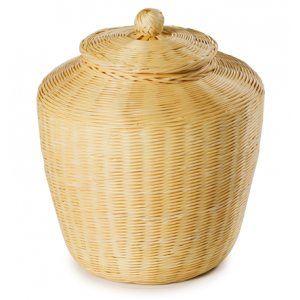 This wooden urn is made from Alder and waxed for natural burials. 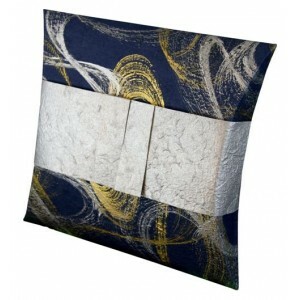 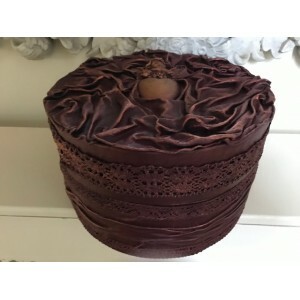 Intricately handmade by skilled.. 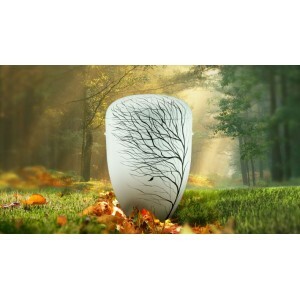 The Alder tree is know to root deeply and nourish those around it, much like the memories of your lo.. 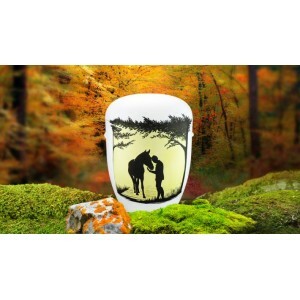 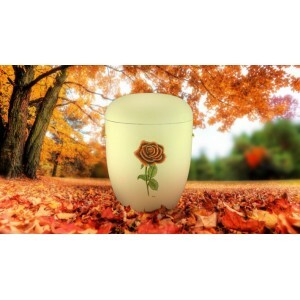 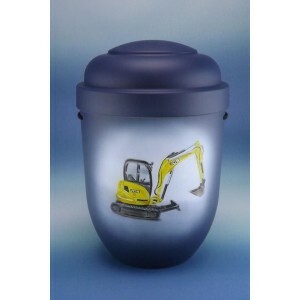 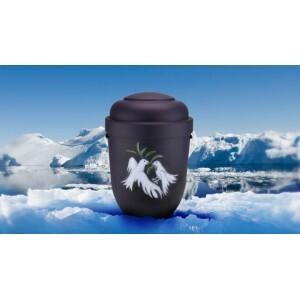 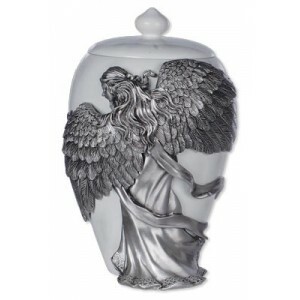 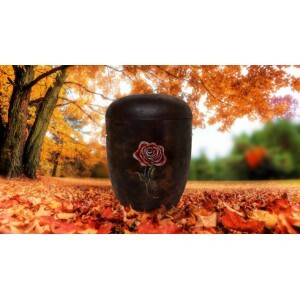 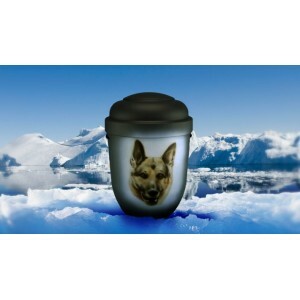 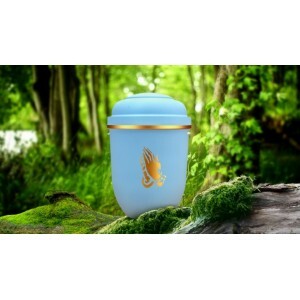 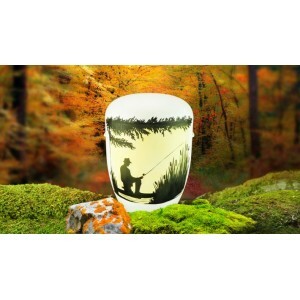 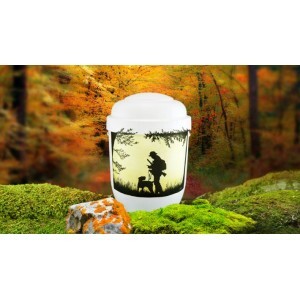 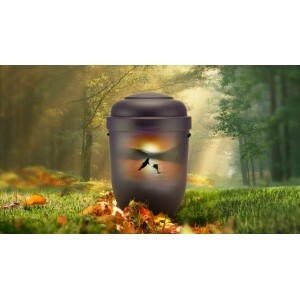 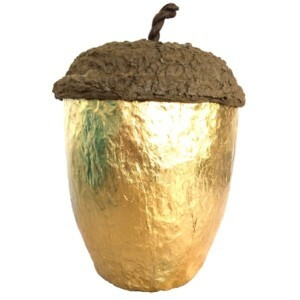 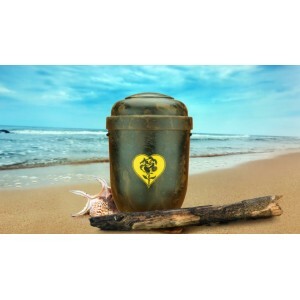 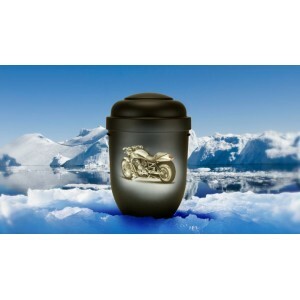 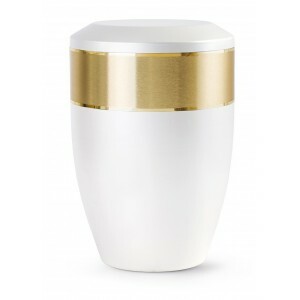 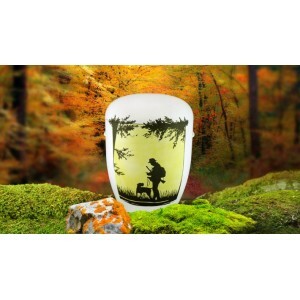 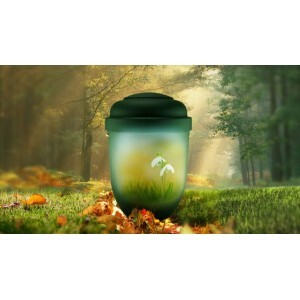 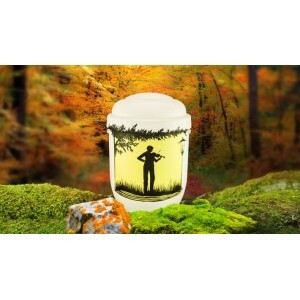 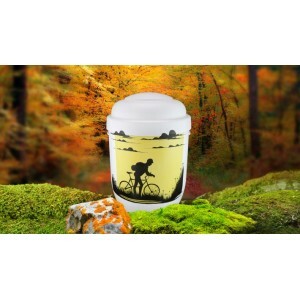 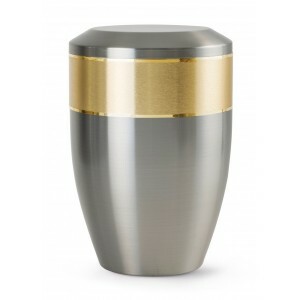 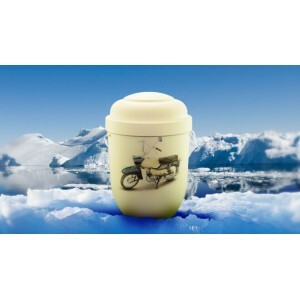 This Autumn Gold Cherished Flowers cremation ashes urn is individually made from elegant handmade pa.. 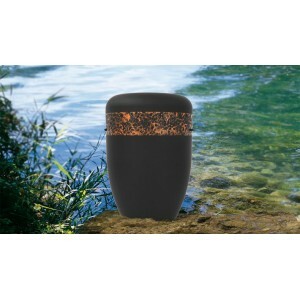 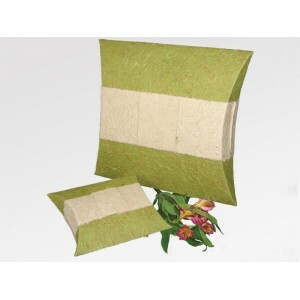 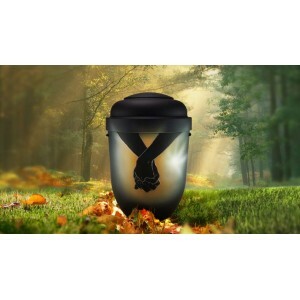 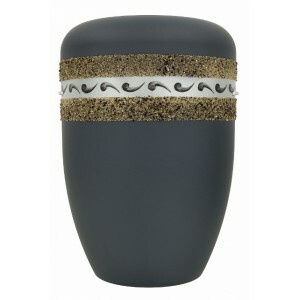 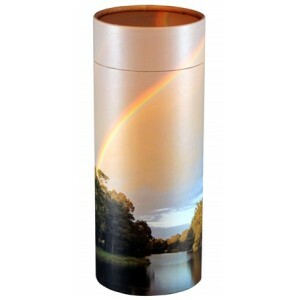 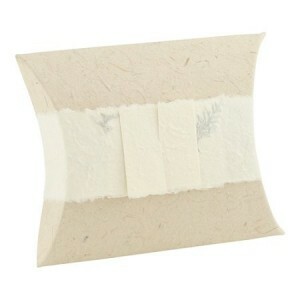 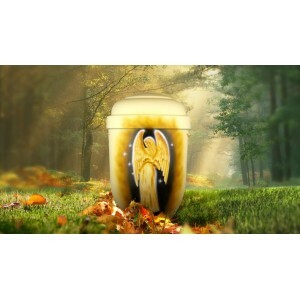 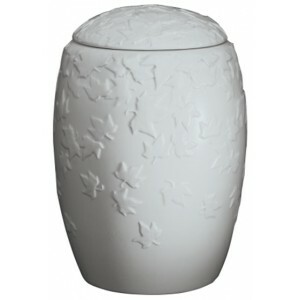 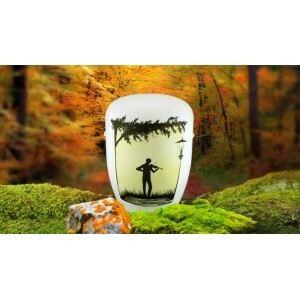 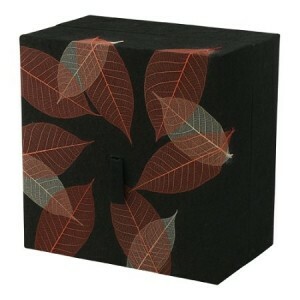 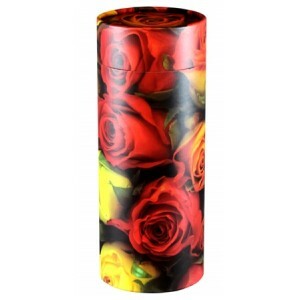 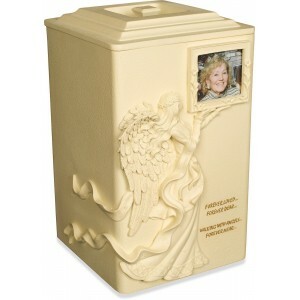 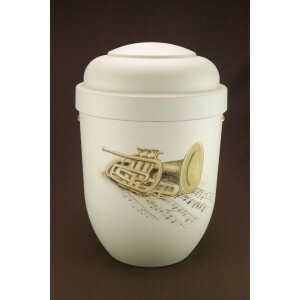 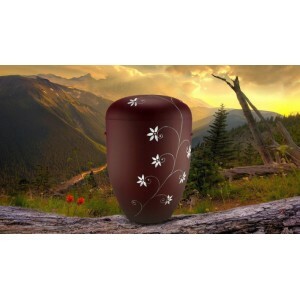 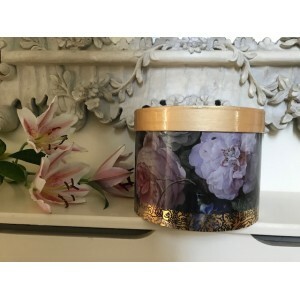 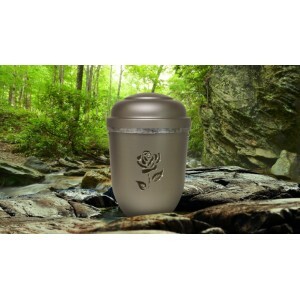 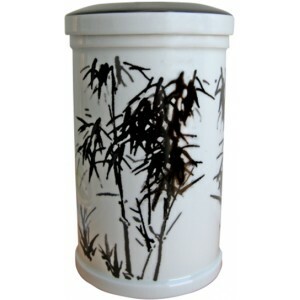 This Autumn Gold Floral Serenity cremation ashes urn is individually made from elegant handmade pape.. 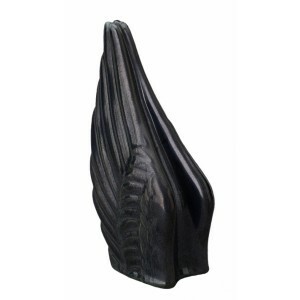 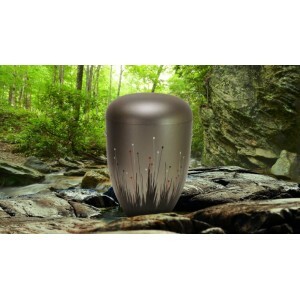 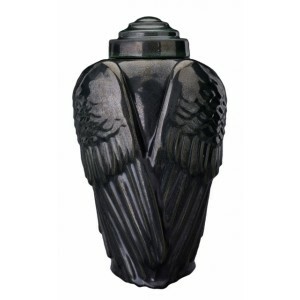 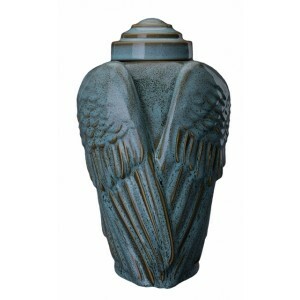 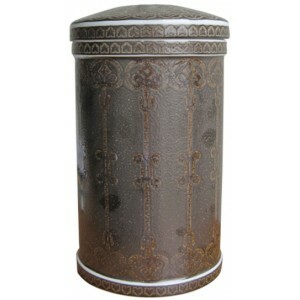 This anthracite urn has been beautifully and caringly handmade by skilled craftsmen, makin.. 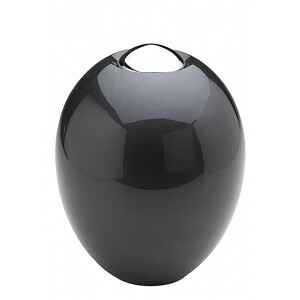 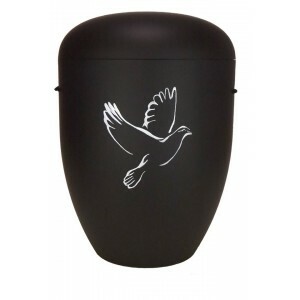 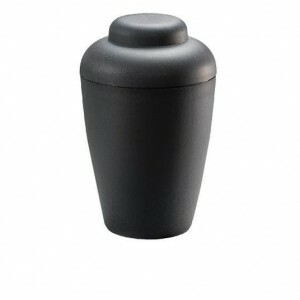 This anthracite coloured urn has been beautifully and caringly handmade by skilled craftsm.. This antique blue urn has been beautifully and caringly handmade by skilled craftsmen, mak.. 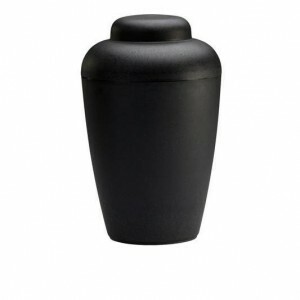 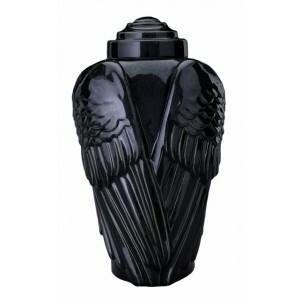 This black urn has been beautifully and caringly handmade by skilled craftsmen, making eac.. 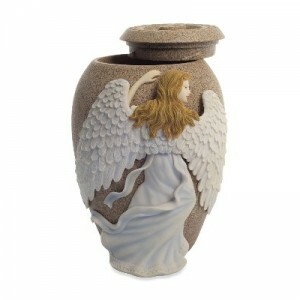 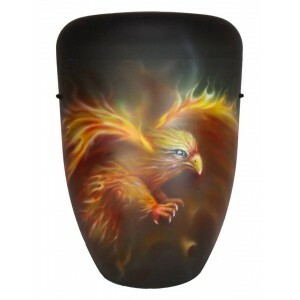 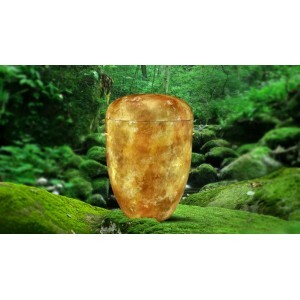 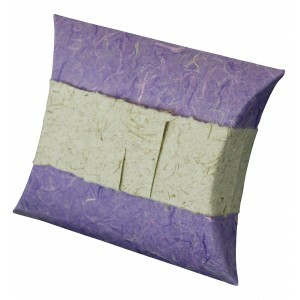 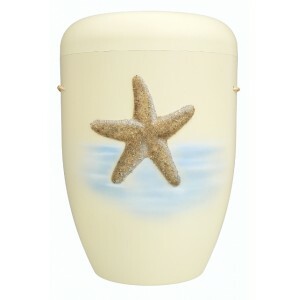 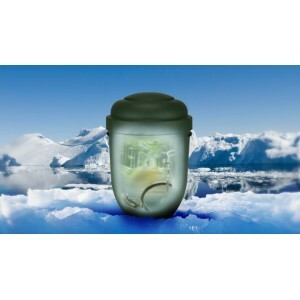 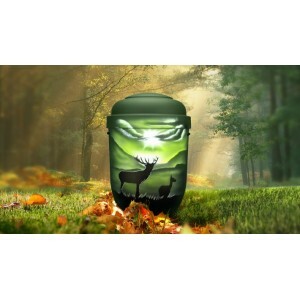 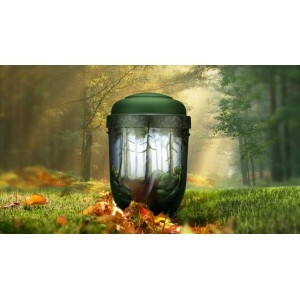 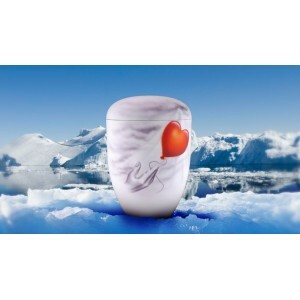 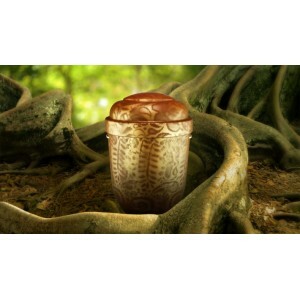 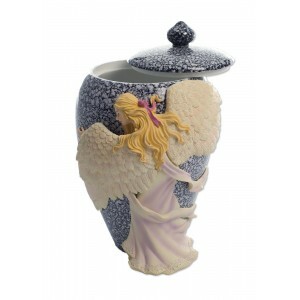 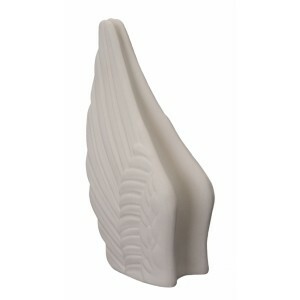 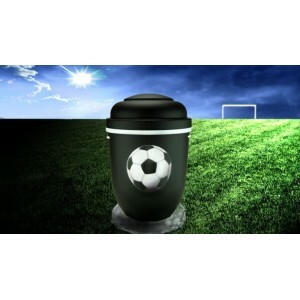 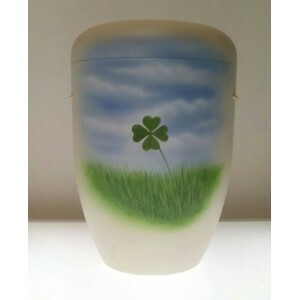 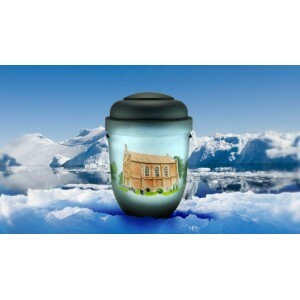 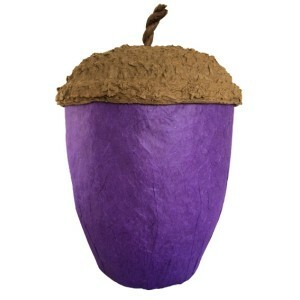 This colourful butterfly urn has been beautifully and caringly handmade by skilled craftsmen, m.. 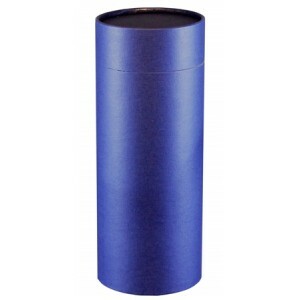 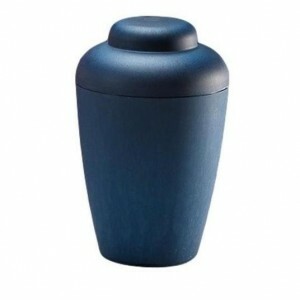 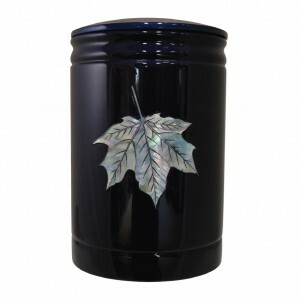 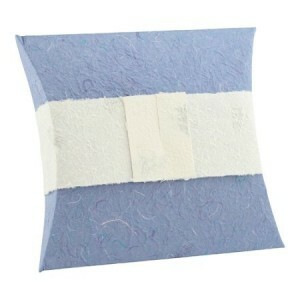 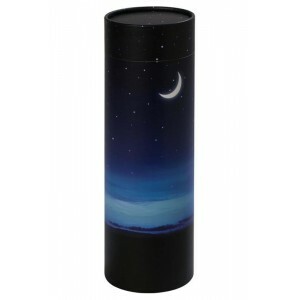 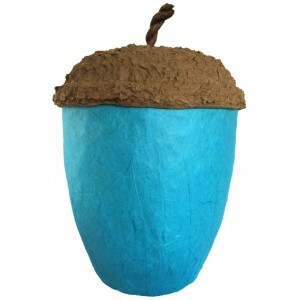 This multi coloured blue urn has been beautifully and caringly handmade by skilled craftsm.. 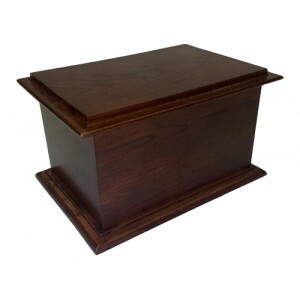 This bordeaux coloured urn has been beautifully and caringly handmade by skilled craftsmen.. 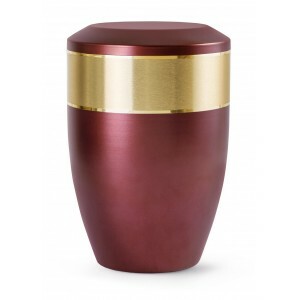 This bordeaux red urn has been beautifully and caringly handmade by skilled craftsmen.. 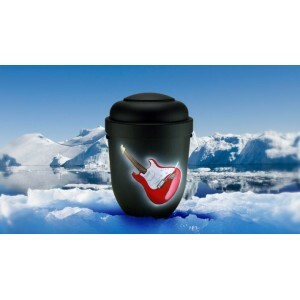 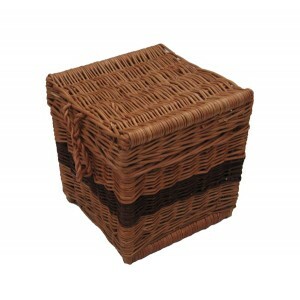 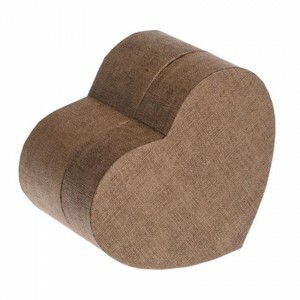 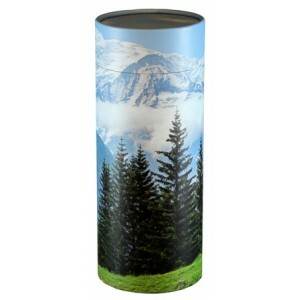 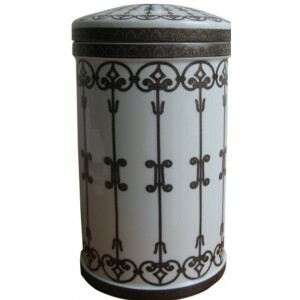 This musical design urn has been beautifully and caringly handmade by skilled craftsm.. 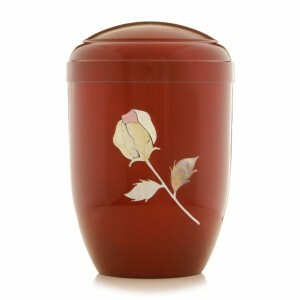 This cherry red urn has been beautifully and caringly handmade by skilled craftsmen, makin.. 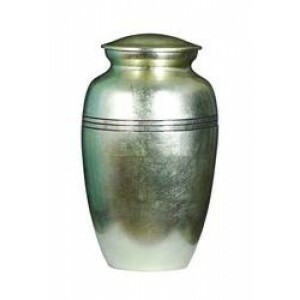 This tri coloured urn has been beautifully and caringly handmade by skilled craftsmen, mak.. 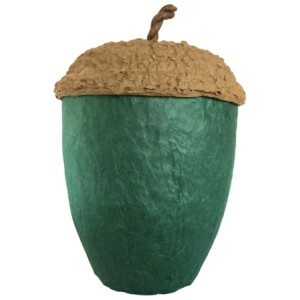 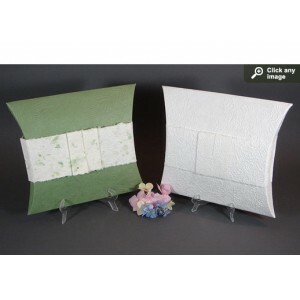 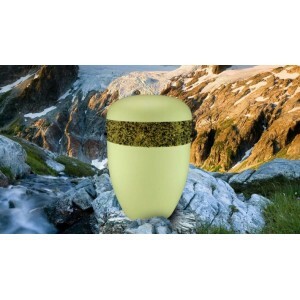 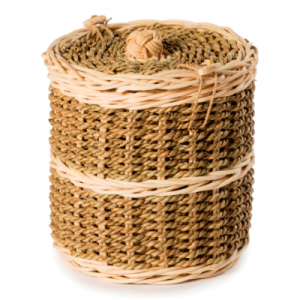 This green urn has been beautifully and caringly handmade by skilled craftsmen, making eac.. 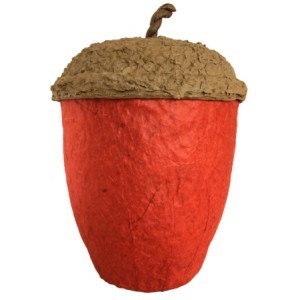 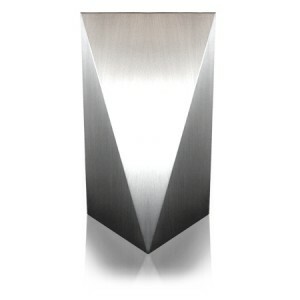 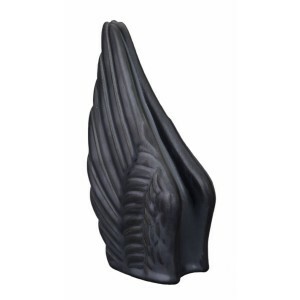 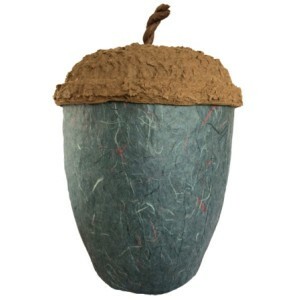 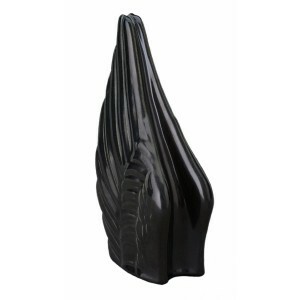 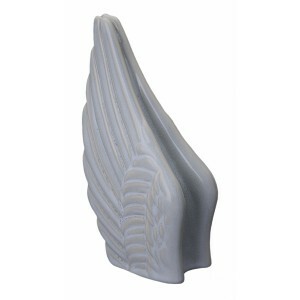 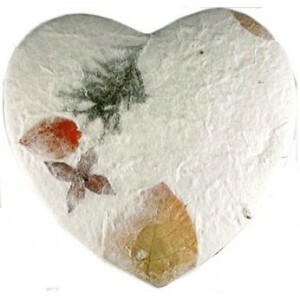 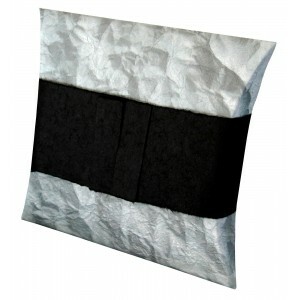 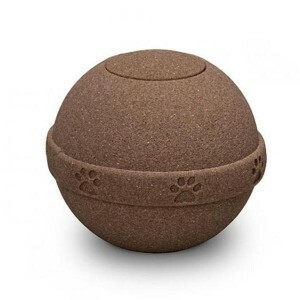 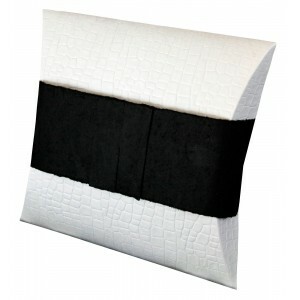 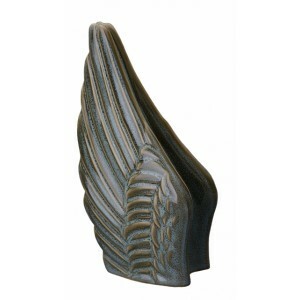 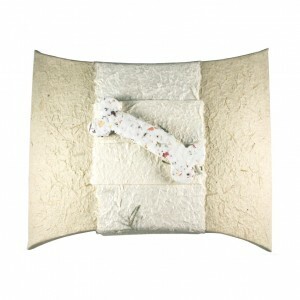 This slate colourfed urn has been beautifully and caringly handmade by skilled craftsmen, .. 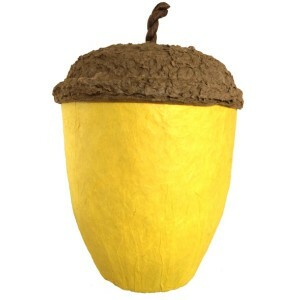 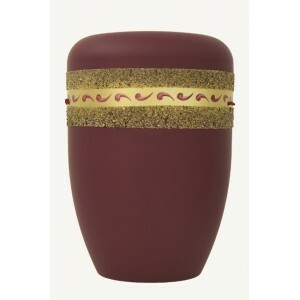 This colourful teardrop urn has been beautifully and caringly handmade by skilled craftsmen, ma.. 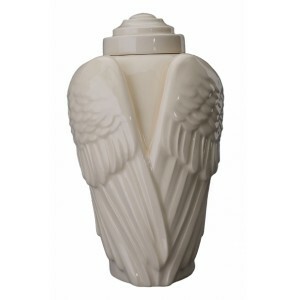 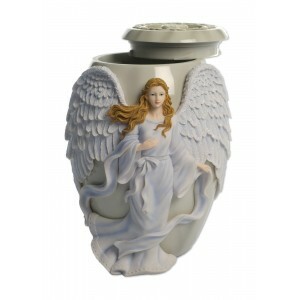 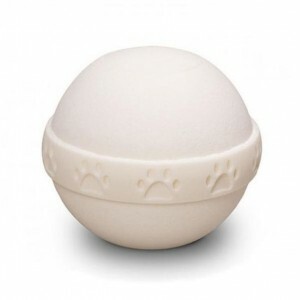 This ivory coloured urn has been beautifully and caringly handmade by skilled craftsmen, m.. 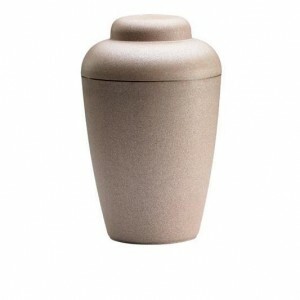 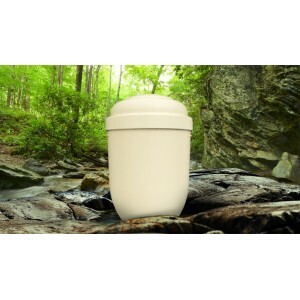 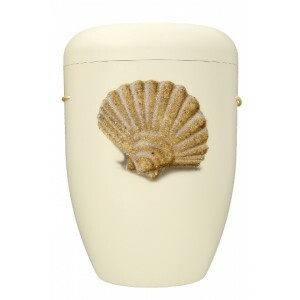 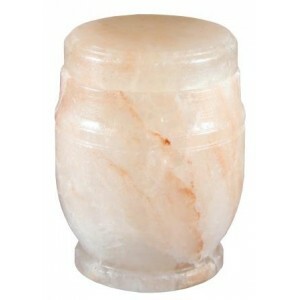 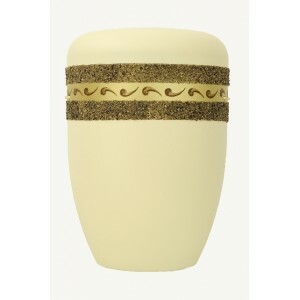 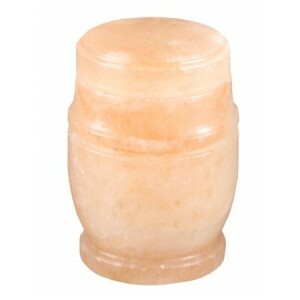 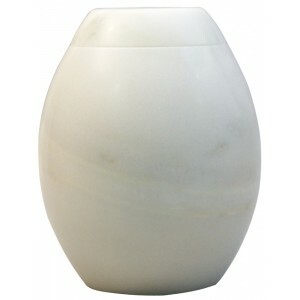 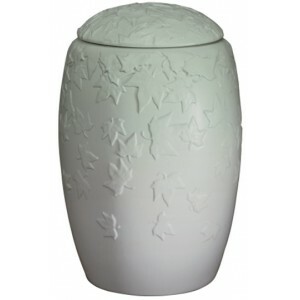 This ivory pearl urn has been beautifully and caringly handmade by skilled craftsmen, maki.. 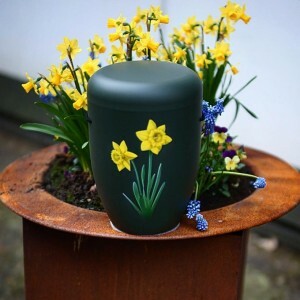 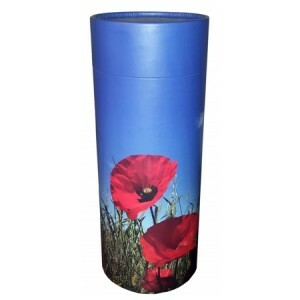 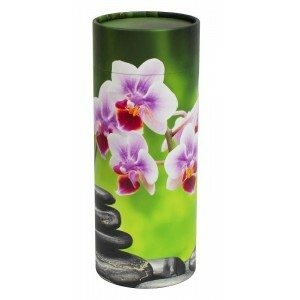 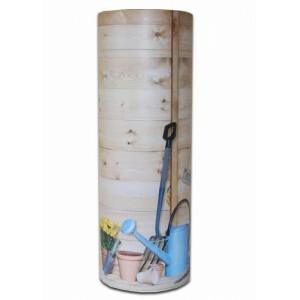 This colourful floral urn has been beautifully and caringly handmade by skilled craftsmen,..